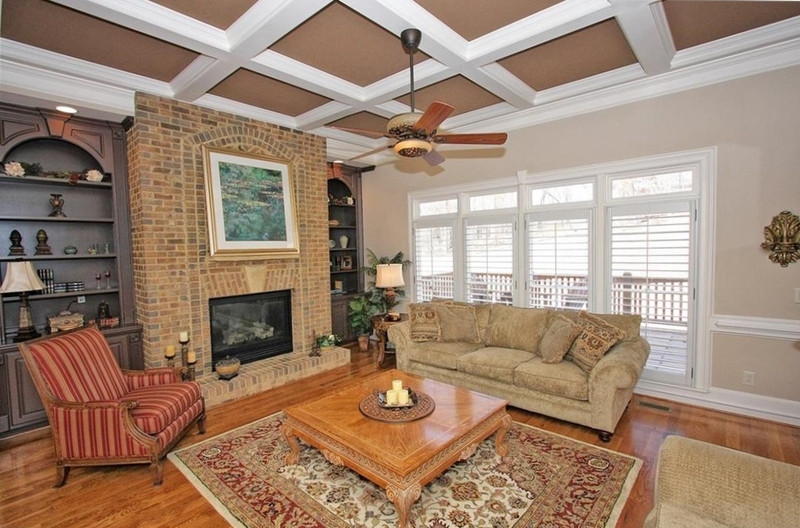 Unbelievable All Brick Custom Charmer w/welcoming Front Porch! 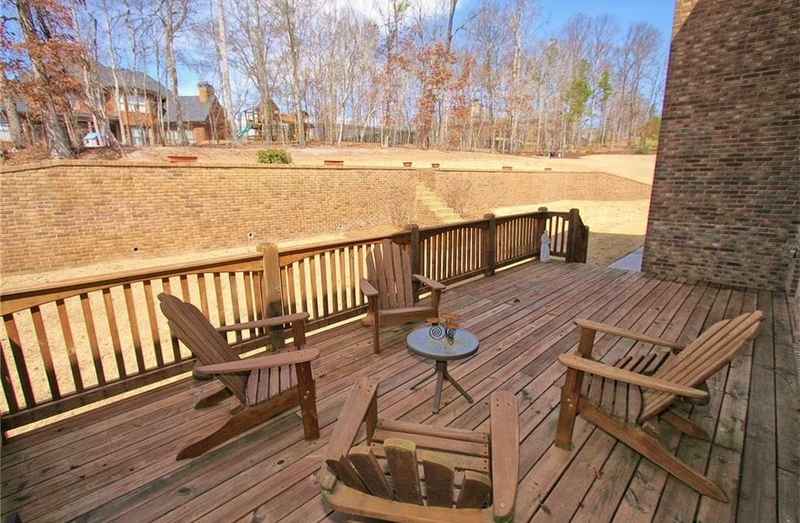 Fabulous 5 Bedrooms with Private Full Baths+Powder Rm! 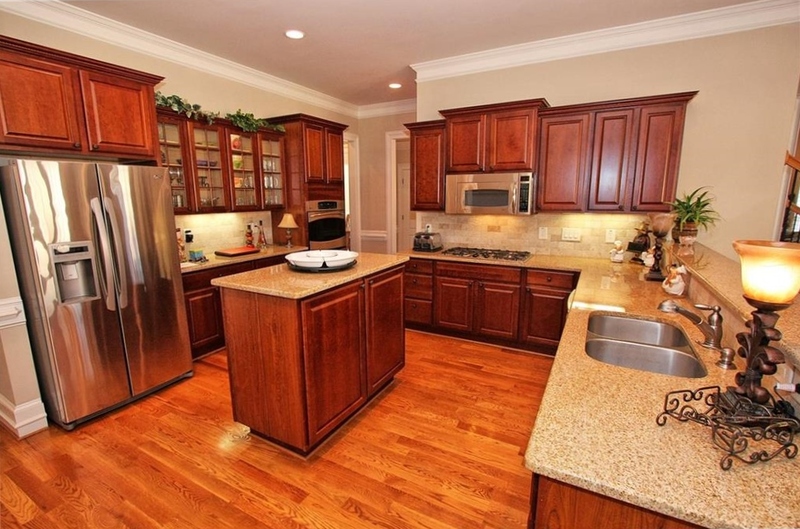 Gourmet Kitchen w/Stainless Steel Appliances Open to Keeping Rm w/Cozy Fireplace. Extensive Trim and Finishing's, Front and Back Staircases, 10FT. 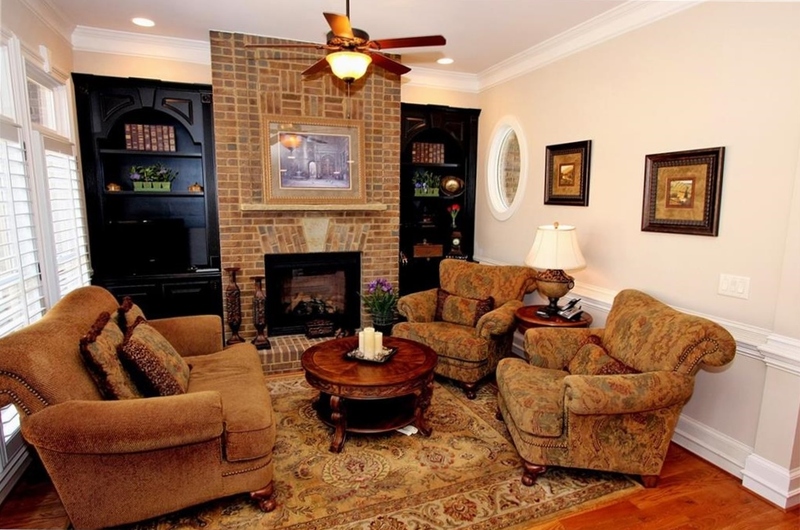 Ceilings on Main, Private Guest Suite on Main, 4" Plantation Shutters, Ladies Office off Kitchen, Wonderful Master Suite w/private office, workout area and Spa Bath! Step up Vaulted Media Room on upper Level! 4 car garage, Tons of Upgrades! Seller Says "Bring Offers"!! Full lower level. Private Backyard.